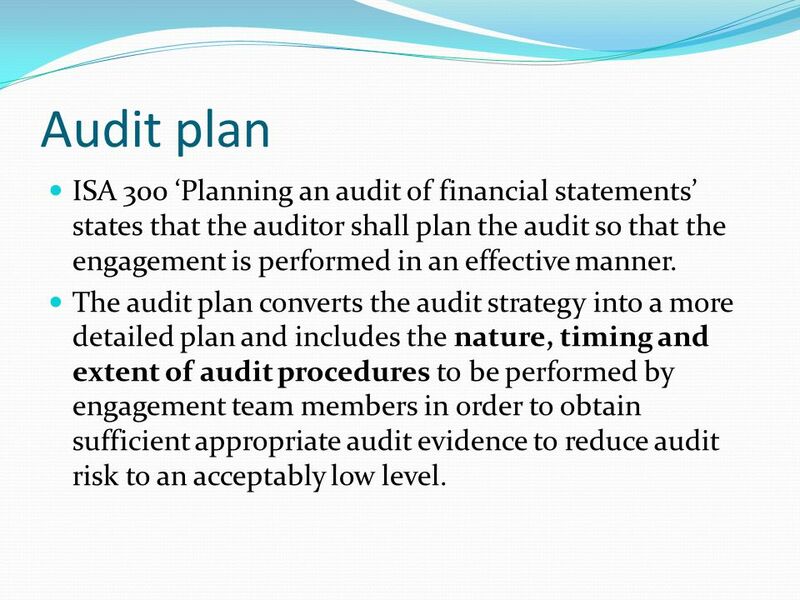 4/05/2010�� Standard on Auditing (SA) 300, "Planning an Audit of Financial Statements" should be read in the context of the "Preface to the Standards on Quality Control, Auditing, Review, Other Assurance and Related Services2," which sets out the authority of Standards on Auditing (SAs). 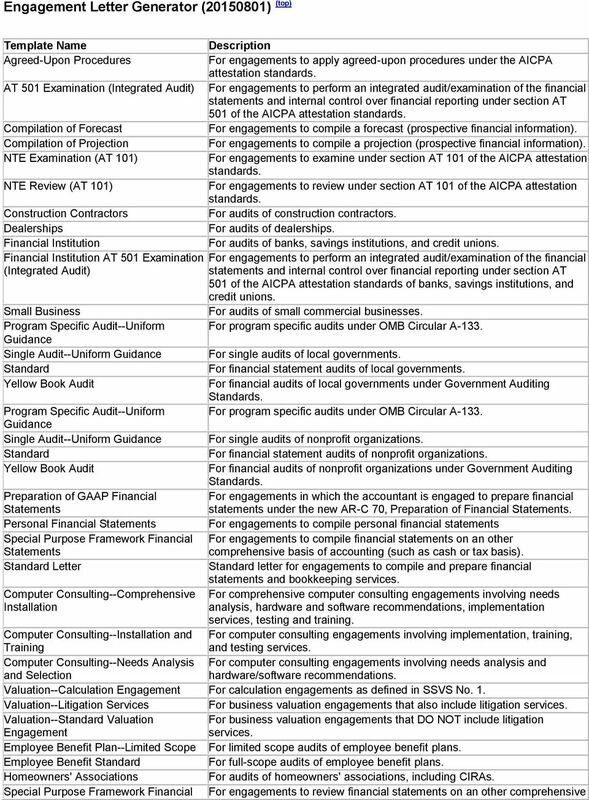 financial statements upon which the audit opinion is made as attachments to the audit report. (The financial statements are prepared by schools). (The financial statements are prepared by schools). management letter outlining areas for improvement.